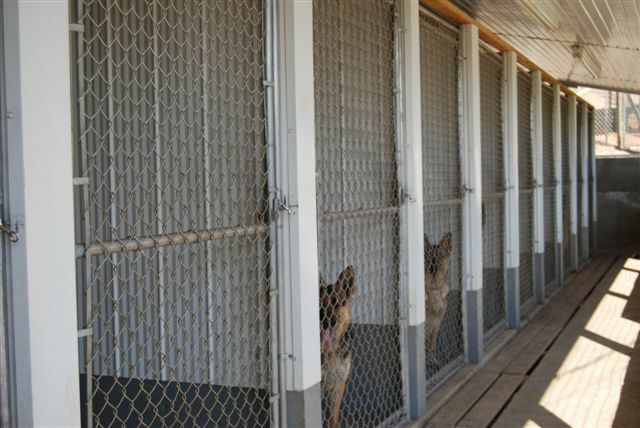 Our kennel is heated, air conditioned and has plenty of windows and sky lights for natural light. 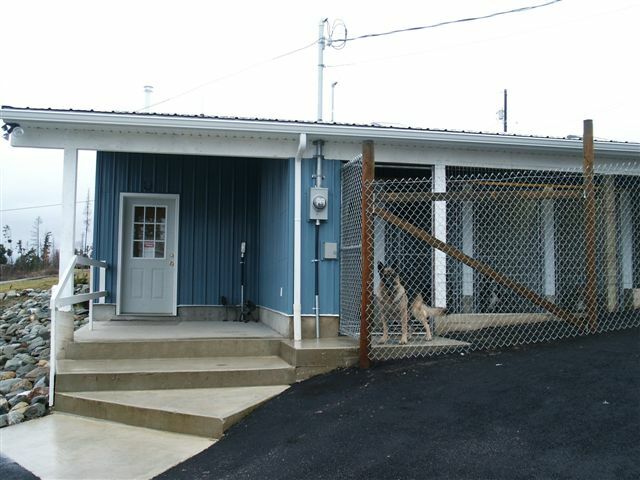 The outside portion of the runs has an insulated covered roof to protect the dogs from the intense summer heat we have in Creston. 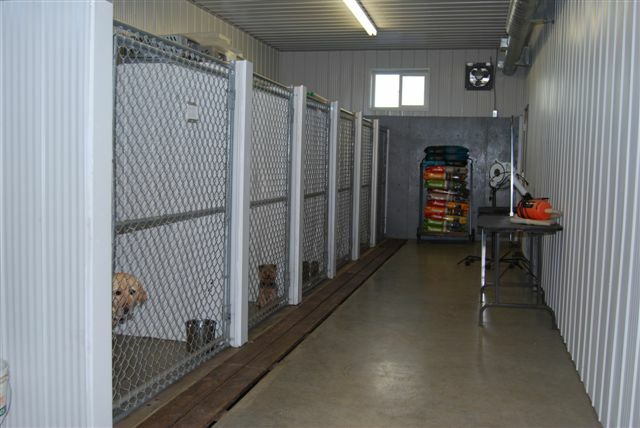 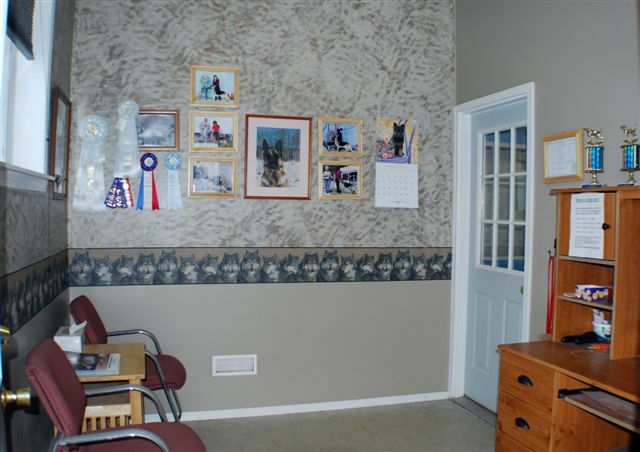 A view of the inside of the kennel in our grooming area. 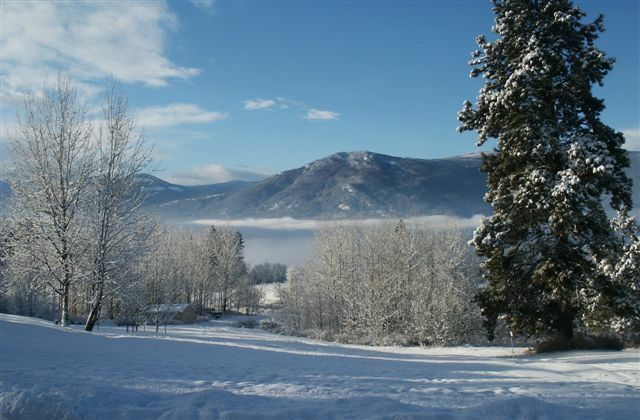 A beautiful winter view from the kennel.